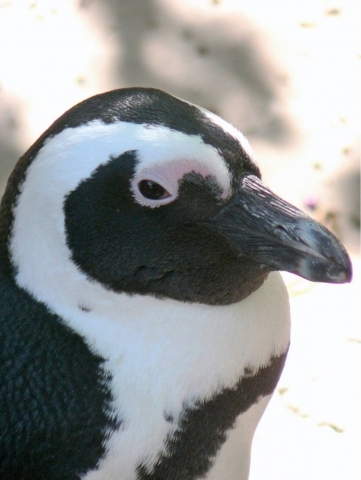 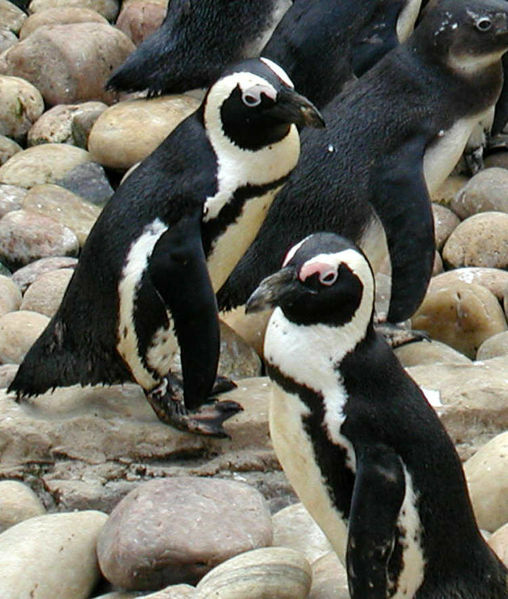 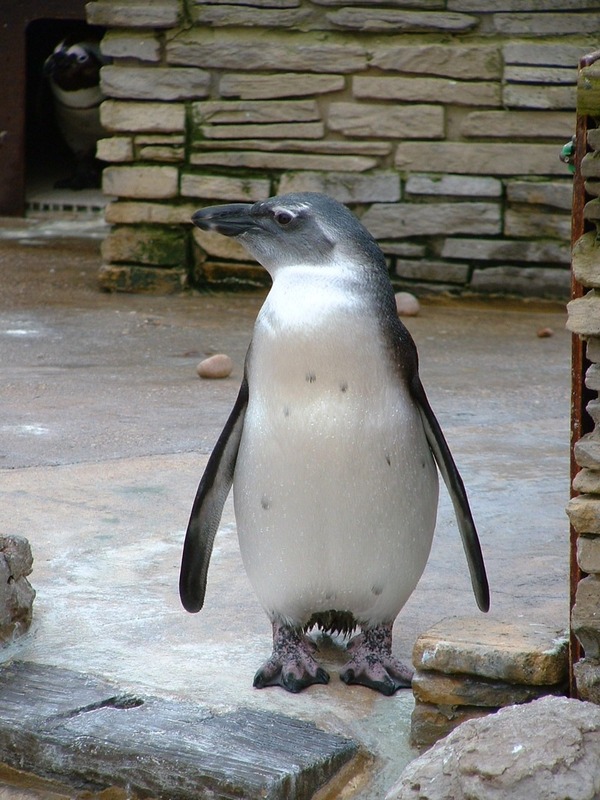 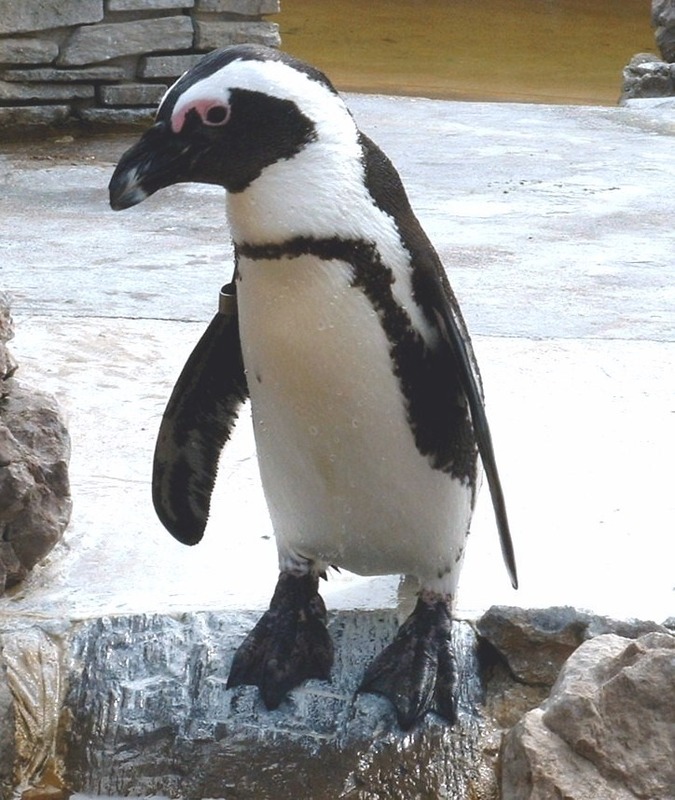 There are 17 species of Penguin in the world, and the penguins at Natureland are known as Jackass penguins because the sound they make is similar to that of a braying donkey or jackass. 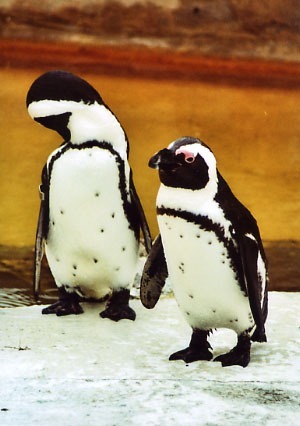 Penguins vary a lot in size, from the Fairy Blue Penguin of New Zealand standing only 30.5cm (12 inches), to the huge Emperor Penguin, standing 48 inches. 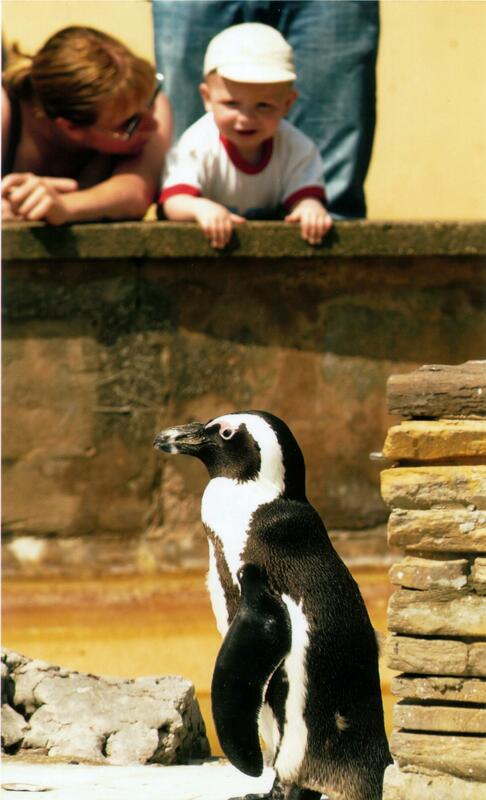 The Jackass Penguins at Natureland stands up to a neat 70cm (27.5inches). 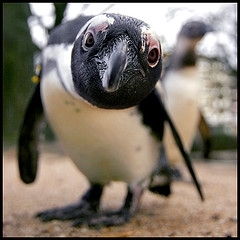 Penguins’ wings are no use in the air but they make most efficient flippers for underwater flight. 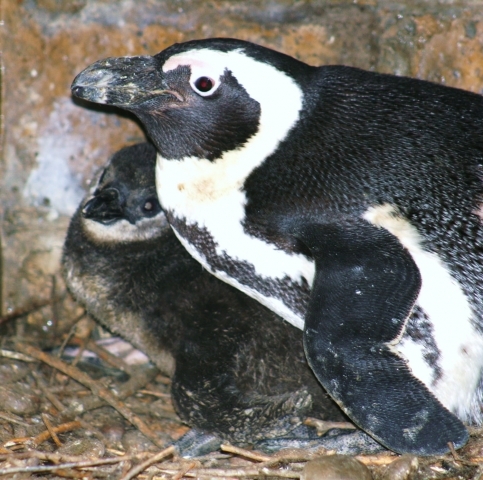 We have been very lucky at Natureland and in recent years we’ve had the excitment of FOUR baby penguins hatching within the penguin enclosure!